In this episode, though we are bereft of Fangirl Fixation, we do have a surprise for you. The executive editor of our favorite film site, Audiences Everywhere, is here! 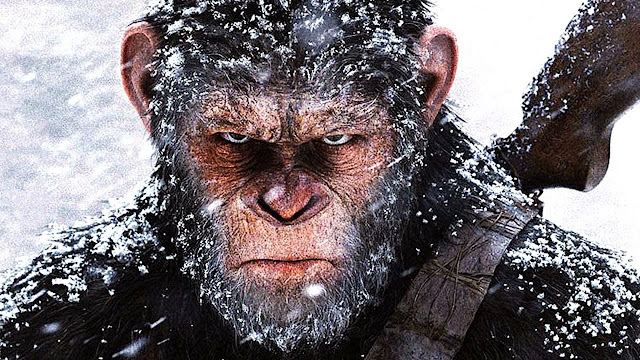 Richard Newby joins us to talk all things Ape! Enjoy!